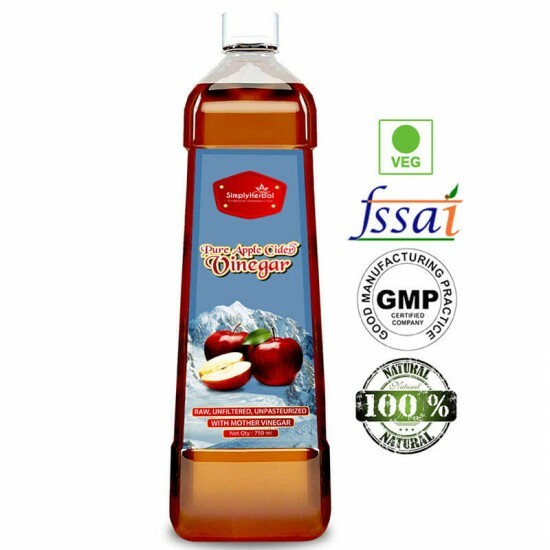 Apple cider vinegar is 100% pure & natural with the goodness of mother vinegar naturally fermented Himalayan apple juice with 4% acidity made with Himalayan natural apple juice naturally fermented best quality vinegar rich in natural components. 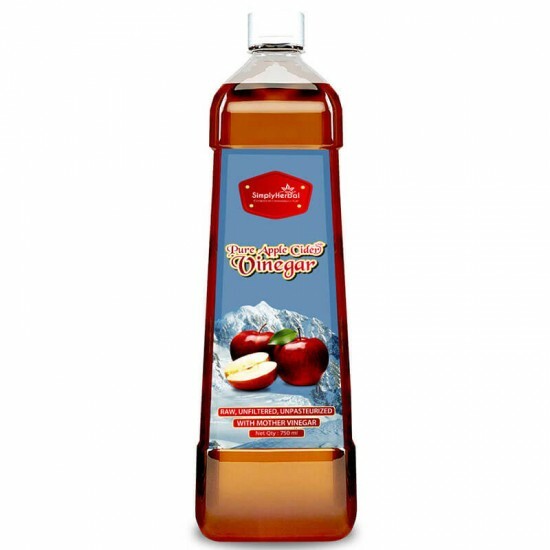 Apple cider vinegar, that lends it a cloudy look, but is an affirmation of high-quality unprocessed vinegar. 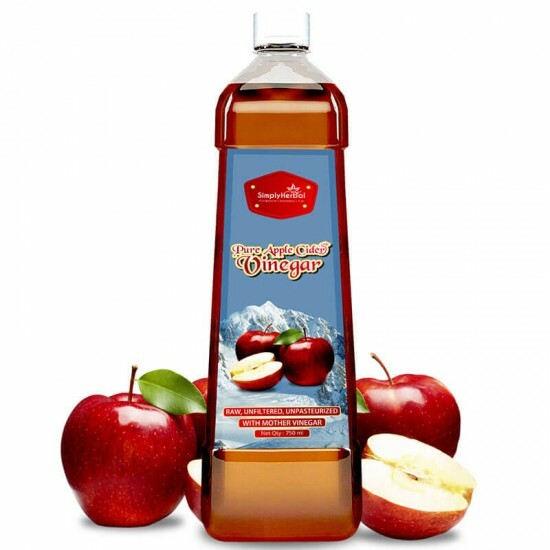 Apple cider vinegar Prepared from apples grown in the Himalayas. No added sugar. No added preservatives. No added flavors. 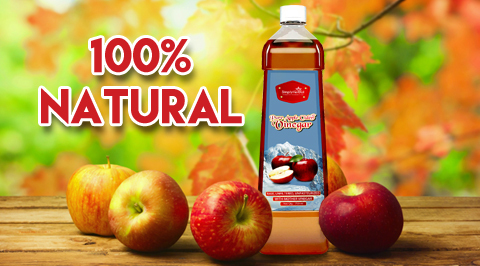 It’s Raw, unfiltered, undiluted and unpasteurized with 4% genuine mother of vinegar to give the best health benefits. Simply herbal is known for offering organic, healthy food products which are distinguished by their quality, packing, and low pricing. Rich in natural and healthy vitamins, minerals, antioxidants, and enzymes. A general tonic that helps boosts overall health. Start by adding 1 teaspoon of apple cider vinegar to a cup of water and drink it once a day. Then, increase the amount of vinegar per serving, and the frequency of drinking. According to research on ACV and weight loss, you should consume a daily amount of 2 tablespoons of vinegar mixed with a cup of water. Simply herbal Apple Cider Vinegar with Mother work equally well for both male and female (under 18 and seriously ill excluded). 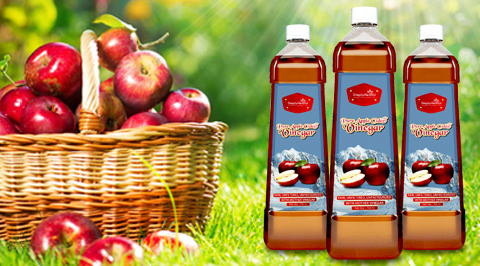 Simply herbal Apple cider vinegar has Pure, raw, unfiltered and unpasteurized with 4% genuine mother of vinegar to give the best health benefits from best quality Himalayan apples. 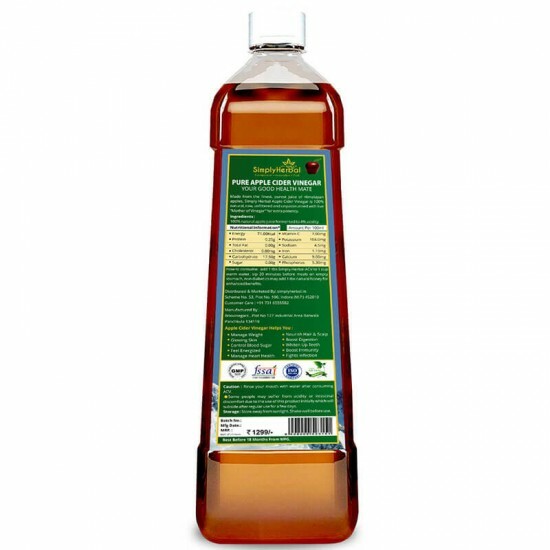 Natural Himalayan simply herbal apple cider vinegar juice fermented with scientifically optimized process rich in enzymes & potassium helps control weight and promotes digestion & ph balance relieves muscle pain from exercise helps maintain healthy skin and helps promote youthful, healthy bodies. 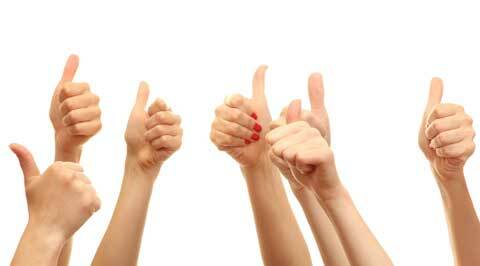 It supports thousands of satisfied customers across India. When you purchase Apple cider vinegar, you have 30 days to try them out. If for any reason you are dissatisfied with our product or no longer want it, just return unsealed packet to our address within 30 days, we'll refund you in full. No questions asked.